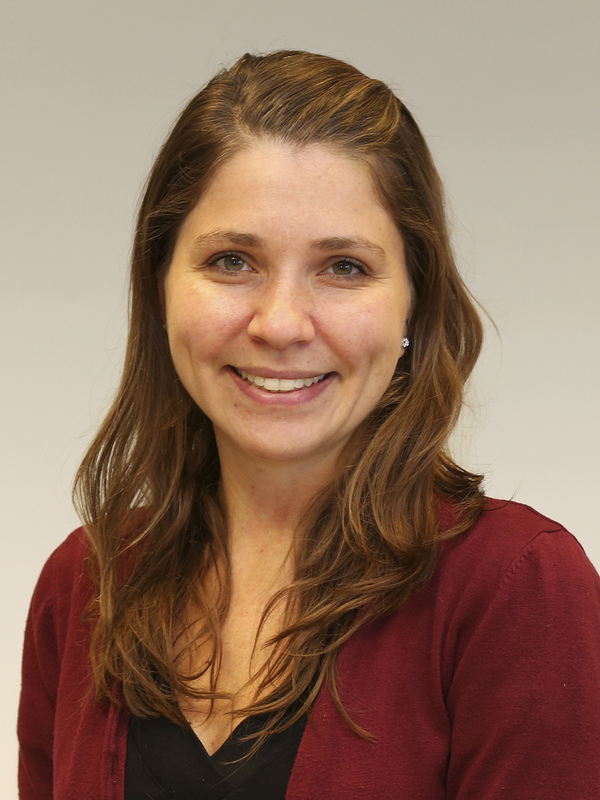 Cristina is an assistant professor at the Department of Economics and Business Economics and at CREATES (Center for Research in Econometric Analysis of Time Series). She completed her PhD at the School of Economics and Finance of Queen Mary, University of London in 2013. During her PhD, Cristina was a visiting scholar at Duke University (Fall 2012), a PhD intern at the Bank of England (Summer 2012) and Guest Teacher at the London School of Economics (2011, 2012 and 2013). Before starting the PhD programme, Cristina worked in the industry for about five years. Cristina's main research interests are Financial Economics (Financial Markets, Corporate Finance), Market Microstructure, Empirical Finance.